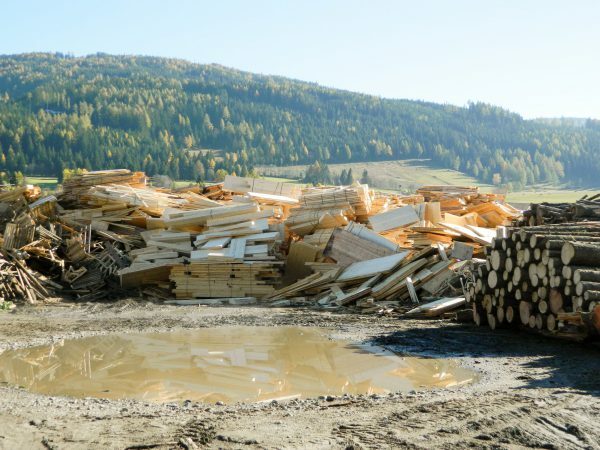 Circular Economy - Holz100 Canada Inc.
Building like the forest - everything remains valuable. In the production of Holz100 houses, everything remains valuable, this concept of waste-free recycling economy provides us with the forest. Holz100 opens up new dimensions of sustainable construction with the first true circulation concept in the construction industry. ​Since 1990, Thoma has been developing building materials that not only have a positive impact on the health of the residents, but also on the environment. The Thoma company relies on natural wood. Holz100 is an award-winning solid wood building system and was the only building material in the world to be awarded the gold "Cradle to Cradle" certificate. It is nothing more than untreated wood that has been harvested to the proper lunar phase and is completely free of toxic additives such as glue and wood preservatives. Wood treated with glue or wood preservatives is not only harmful to the health of the residents of the house due to its off-gassing, it also has to be disposed of as hazardous waste in case of demolition. Not so the wood of the Holz100 houses. It is completely natural and can be reused after generations of use both thermally and materially. To recycle a Holz100 house you just have to dissolve the mechanical connections that hold the house together. With the raw material released, a new house can be built. Holz100 houses are prefabricated in factories that run on solar power and in which no garbage is produced. 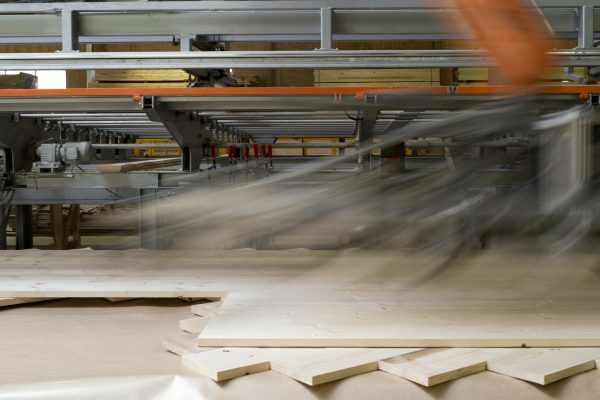 In the production of our Holz100 walls, the processes are optimized so that almost no waste is produced. The small amount of waste that can still be produced can be thermally recovered and immediately supply the production plants with energy. 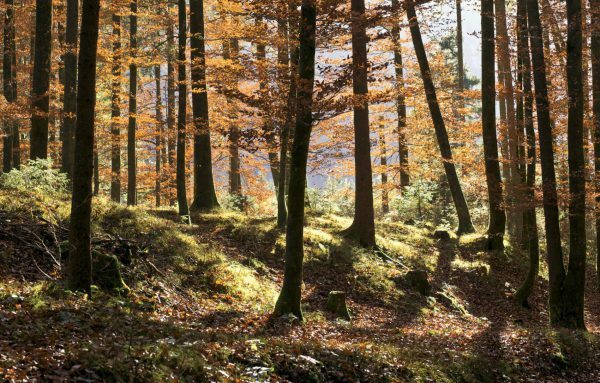 As in the forest, everything stays in circulation and we can create a future suitable for grandchildren. ​Even when laying the individual components, care is taken to ensure that as little as possible of the precious raw material wood is lost. Window and door openings are recessed. 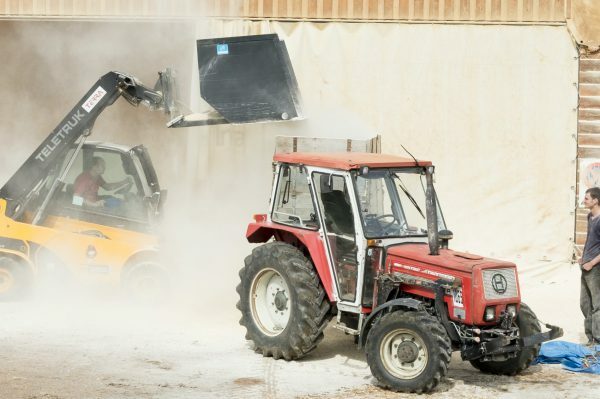 ​A farmer from the surrounding area of ​​our Holz100 plant in Stadl picks wood chips from the production of our houses. "The chips are perfect for mucking out my stables - they are dry and pure in nature!" ​It does not look like that with us! The waste from the wood glue binder production would have to be disposed of as hazardous waste. Our factories do not know this problem. 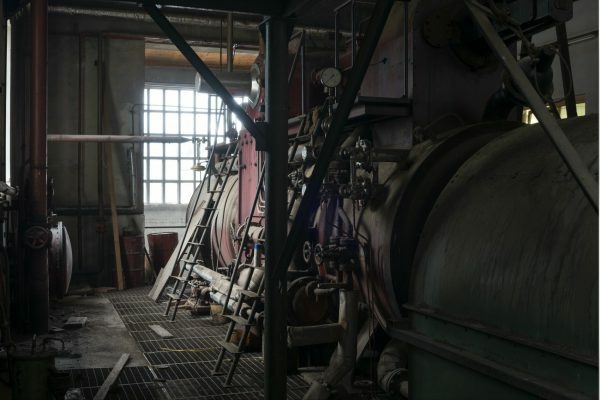 ​The steam engine that drove the saw Gußwerk 1907 is still standing. It is no longer in operation. 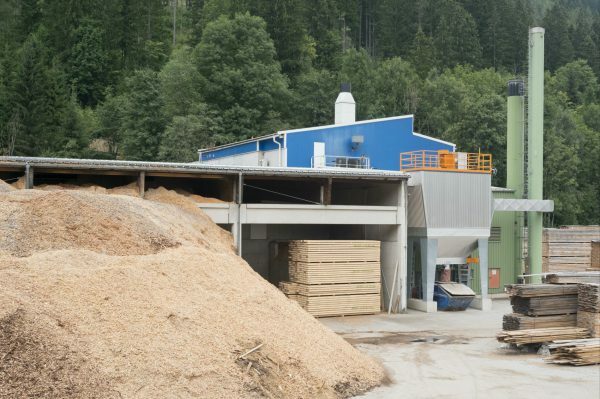 Today, a highly efficient biomass cogeneration plant supplies the saw and the village of Gußwerk with green electricity. 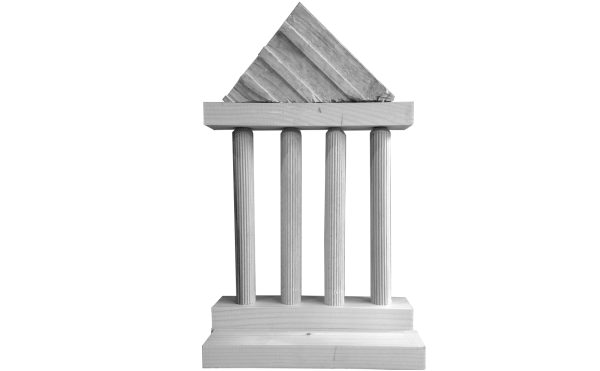 ​Small remainders from the Holz100 production are used to generate energy or, as here, to build a small temple.